The mass production of products made in huge factories by machines almost always leave no room for errors. It is expected that each product would come out exactly the same as the others. 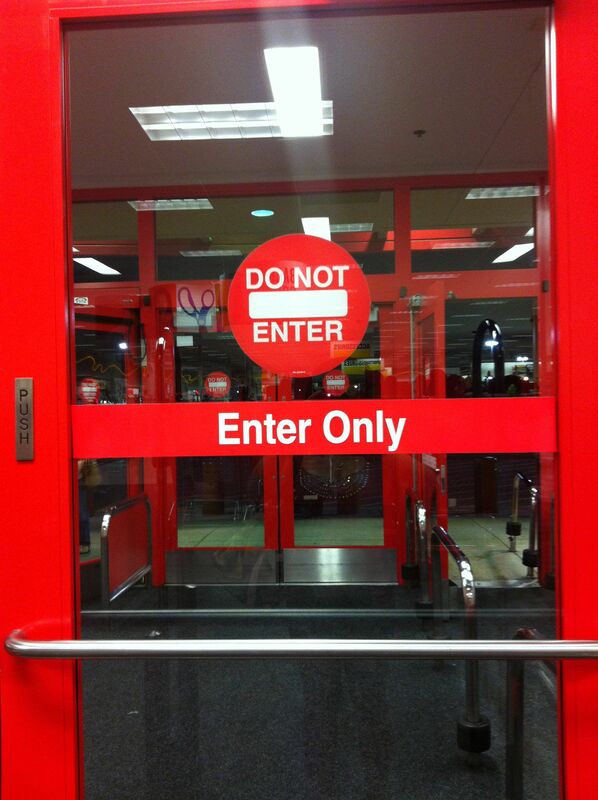 But, mistakes happen, which resulted to this collection of surprisingly funny “you had one job” fails. But we’re not only showcasing machine-made products gone wrong. Also included some obvious errors from either inattentive or tired workers, but yielding equally hilarious “you had one job” results as well. From a cross-eyed stuff toy, to a photo of Superman labeled as Batman (obvious mistake there!) to a couple of spelling mistakes (how can one not spell a word as simple as ‘STOP’ correctly?? ), we hope you have a good laugh with the list below. Worst tattoo fails… the last one is an epic double fail! 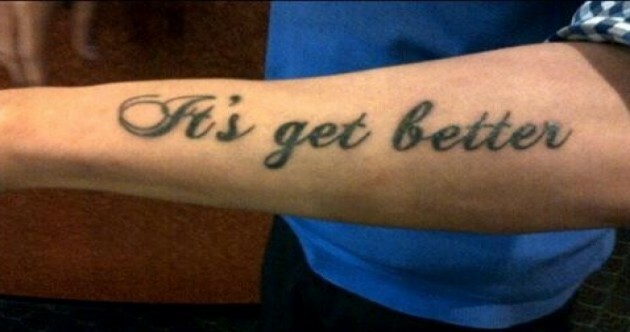 it’s get better does sound kinda folksy. Doesn’t it? Shame the needle didn’t come with a spell check. Because if you never don’t give up then you always won’t succeed. Or something. The beauty part may be in the eye of the beholder, the tragedy however, is readily apparent. But then again, not caring about the “system” is super metal. Whatever you’re into, as long as it’s consensual, we won’t judge. My next what? My next restraining order? First of all, you know you’ve peaked early in life when you get a tatt like this. Secondly, because you certainly weren’t the Valedictorian. This looks like one of those aptitude tests: “Dream is to big as apple is to _____”. Yes, definitely, belive! Don’t bedie, or whatever the opposite of beliving is. We really appreciate the crossing-out-and-correcting that was done here. But, you’re going to have to do it at least one more time. These set of photos prove that not everyone can be Martha Stewart. Below is a list of 27 food fails – from sorry looking cookies to inedible attempts to food as simple as mac ‘n cheese. Hilarious Pinterest fails. #10 is most epic of all! Do you have a thing for DIY projects? Maybe you did a couple of your own that ended up as epic fails… well, you are not alone! Websites like Craftfail.com, pintester.com and pinstrosity has a collection of DIY fails submitted by people who are sport enough to submit photos of their own DIY disasters. Below are 20 of some of the most hilarious DIY fails from attempted Pinterest projects. Enjoy!